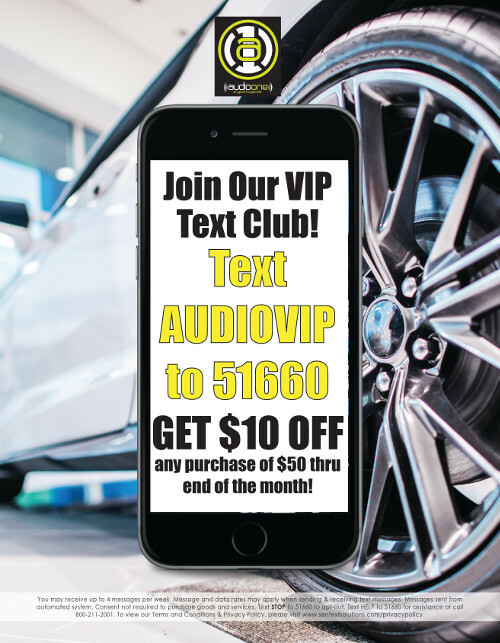 Speakers, Car Starters, Custom Rims and more! 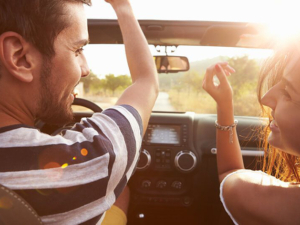 Are you looking to upgrade or customize your vehicle? 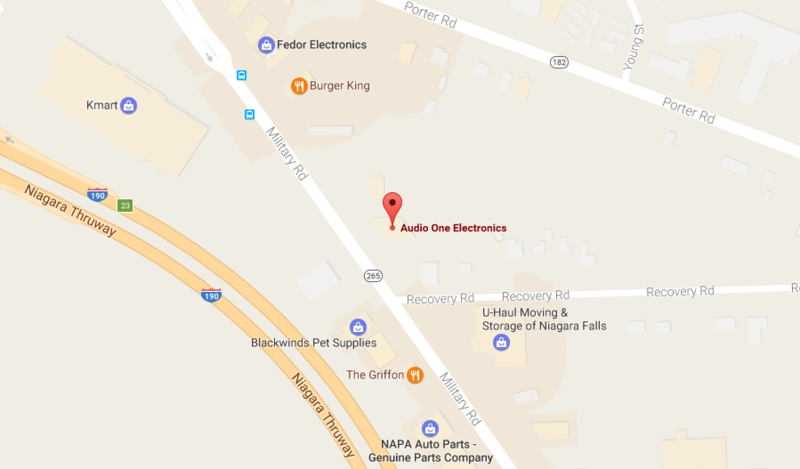 Audio One offers state-of-the-art electronics, custom designs and installation services for sound, multimedia, security and navigation systems for your car, truck, SUV and boat. State-of-the-art electronics, custom designs and installation services for your automobile. 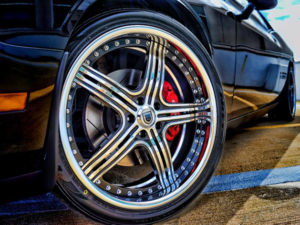 Huge selection of rims & tires for your car, truck or SUV. We carry and install a variety of quality rim brands. 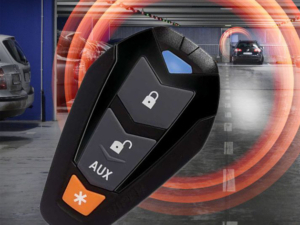 Audio One provides sales and installation of premium remote car starters. With a large array of different options to choose from. 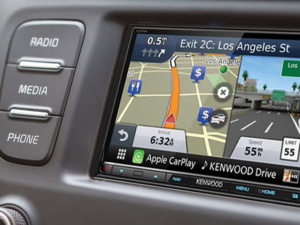 Audio One carries a wide array of navigation systems to suit every driver’s need. Make your entire driving experience better than ever before. 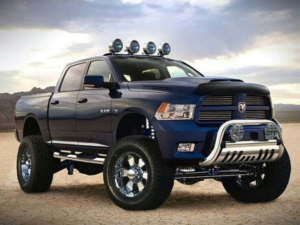 We carry a huge selection of custom truck accessories from LED headlights and grille guards to running boards and fender flares. Audio One provides marine audio products that are designed to be extremely weather resistant and durable in outdoor conditions.